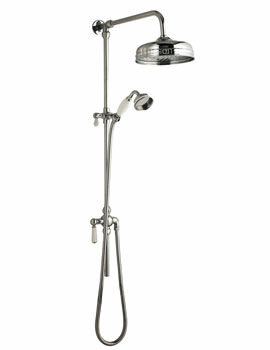 We stock an impressive array of Rigid Riser Kits. 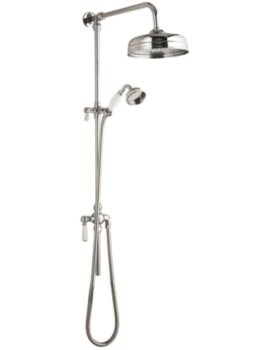 Accessorise your bathrooms and inject style to your shower space by selecting one from the options below. 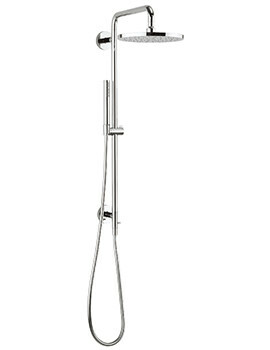 Our range of Rigid Risers can enhance your existing shower fittings and leave you with an eye-catching and utilitarian fixture that will benefit your daily showering routine. 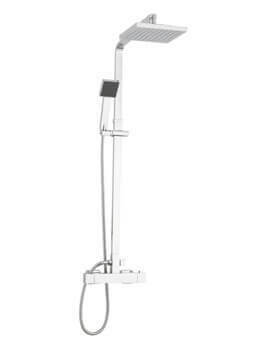 These riser kits are endorsed and manufactured by industry’s leading brands like Mira, Tre Mercati, Croydex—to name a few. 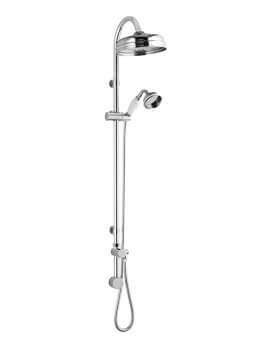 Available in various designs from the periodic traditional to the contemporary ones, these shower regalia are graced with spectacular finishes, to suit your decor. 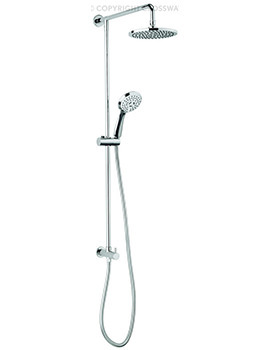 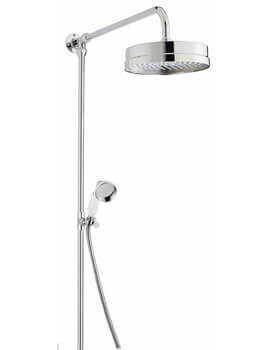 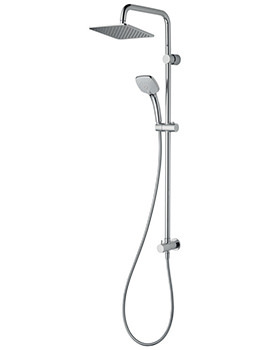 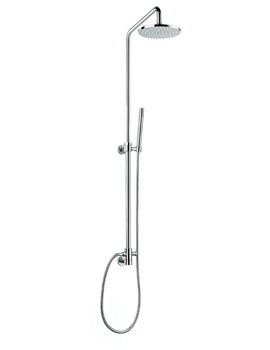 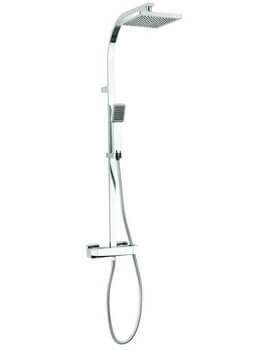 Our range incorporates efficacious showerheads that deliver a refreshing, powerful flow of water. 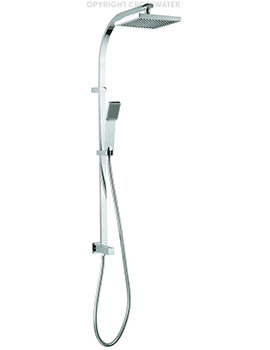 Rigid riser package deal comes complete with a separate flexible hose. 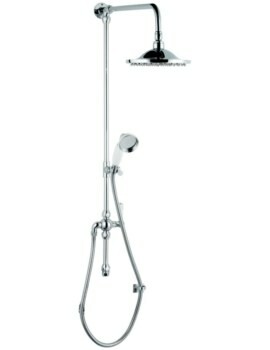 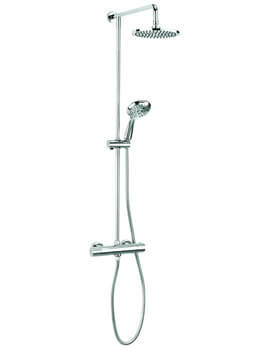 Complete your ostentatious shower space by ordering a rigid riser at our online store, AQVA Bathrooms.